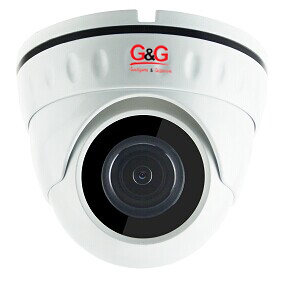 G&G is the biggest importer of CCTV Camera and related products in Nepal and we focus on all range of AHD & IP Cameras. Gadgets & Gizmos Traders Pvt. 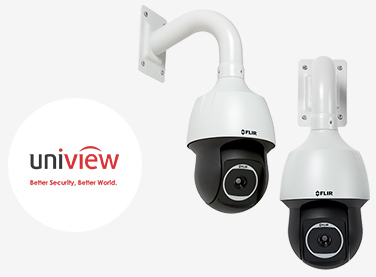 Ltd ( G&G ) is the biggest solution provider for CCTV Camera and related products in Nepal, which focuses on all range of AHD CCTV & IP CC TV Camera in Nepal from low end security and surveillance system to City Surveillance and safe city projects.